‘Please check your network settings and try again‘ is a pretty common Skype error. This annoying error message prevents users from connecting to the instant messaging app. 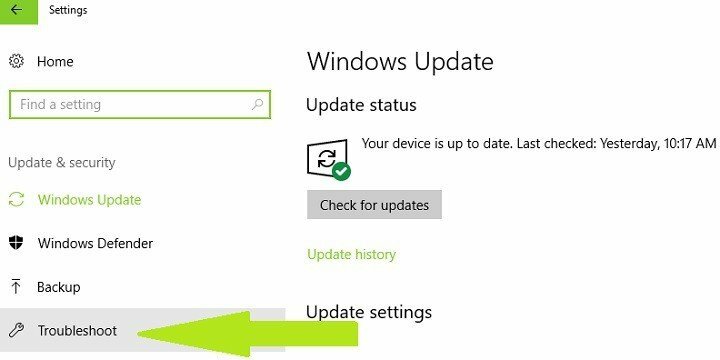 But the good news is that you can quickly fix this problem by following the troubleshooting steps listed in this article. First of all, if you’re getting this error message, you should follow the suggestions available on the screen and check your network settings. Your firewall may be blocking your access to Skype. Configure your firewall settings so as to allow Skype to run on your device. 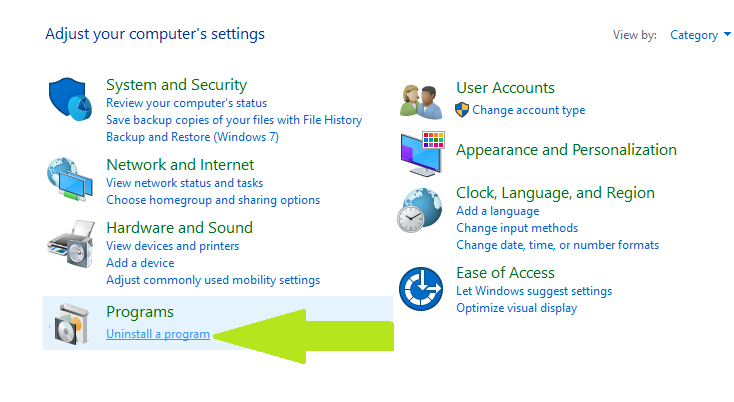 Make sure that the Skype entry is configured to allow it to connect to the internet. Make sure that both Skype Private and Public columns are checked. 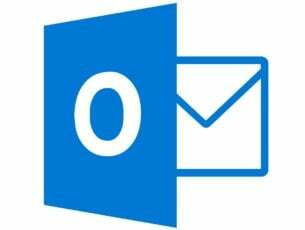 Restart Skype and sign in. 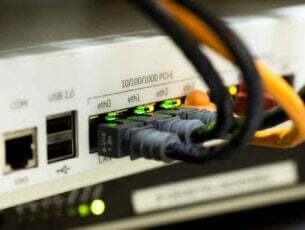 Here’s how to manually configure your proxy settings in order to allow Skype to connect. 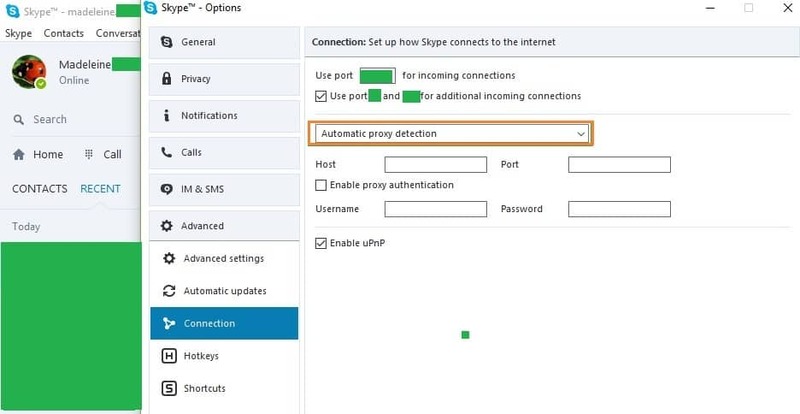 Go to Advanced > select Connection > Skype automatically detects your proxy settings. Type the Username and Password required by the proxy server > click Save. Keep in mind that this is not your Skype name and password. 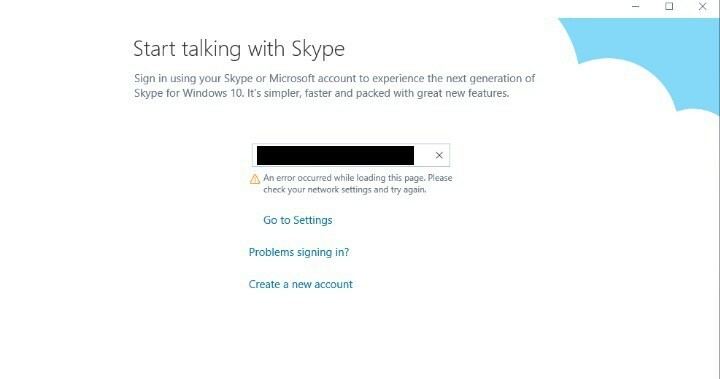 Close Skype launch it again > sign in and check if the error persists. 2. In the new window, go to the section ‘Find and fix other problems’ > to fix Skype issues, scroll down and run the troubleshooter for Windows Store apps. 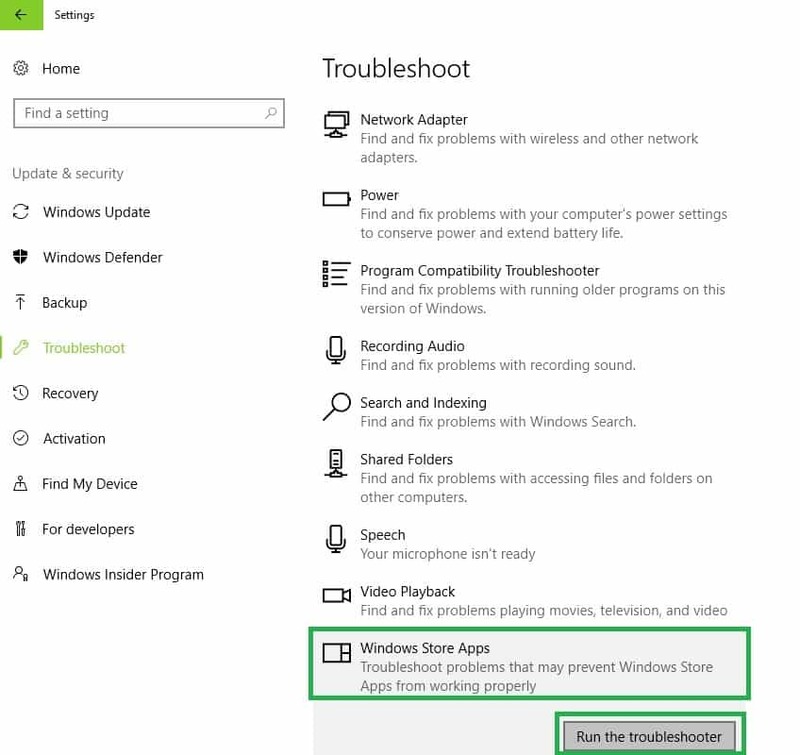 Go to the official Microsoft Easy Fix tool webpage, and scroll down to select the Windows Store troubleshooter. Your PC will start downloading the troubleshooting software. Once the tool has been downloaded it, double-click it to launch it. Locate Skype folder and rename it to Skype.old. Keep in mind that by renaming your Skype folder your message history will be removed from Skype, but it will still be available in Skype.old folder. Now launch Skype again and check if the issue has been fixed. 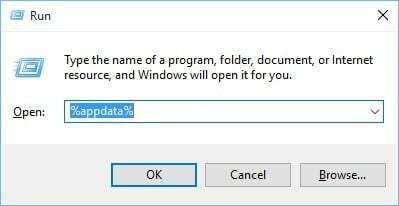 If you recently installed new software on your computer, try uninstalling it. 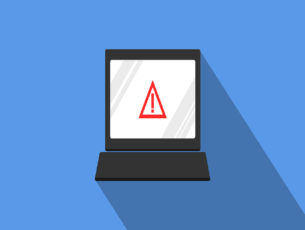 Sometimes, security tools may prevent certain programs from running. If the solutions listed above failed to fix the , try reinstalling Skype. Go to the Windows Store, and install the latest Skype version. We’ll end our list here. We hope that the solutions listed in this article helped you fixed the problem and now you can use Skype again. As always, if you’ve come across other solutions to fix this error, you can list the troubleshooting steps in the comment section below.